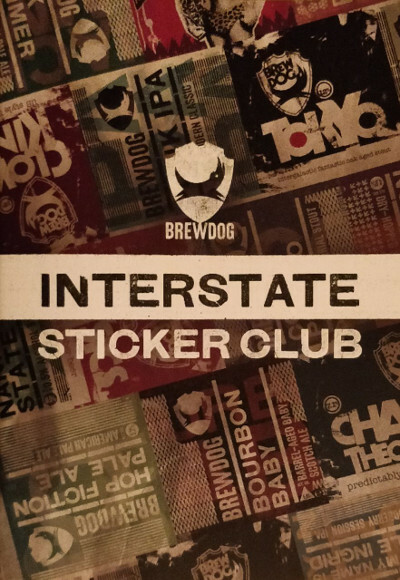 This website was created to manage your stickers for the Brewdog interstate Sticker Club. Its code is Free Software, so you can see the source code, download it, use it, modify it and/or redistribute it from here. Developed by Fernando Briano. I am an EFP, but this site is not endorsed by, supported by or related to Brewdog other than they created the stickers, I collect them, and I was drinking their beer while writing this code. If you want to contact me, I'm Fernando_Briano in the EFP forums or visit my website to find me elsewhere.